Want the latest news and views from the world of property and buildings management? You’re in the right place. Check in here to read opinions and updates from Place Partnership. 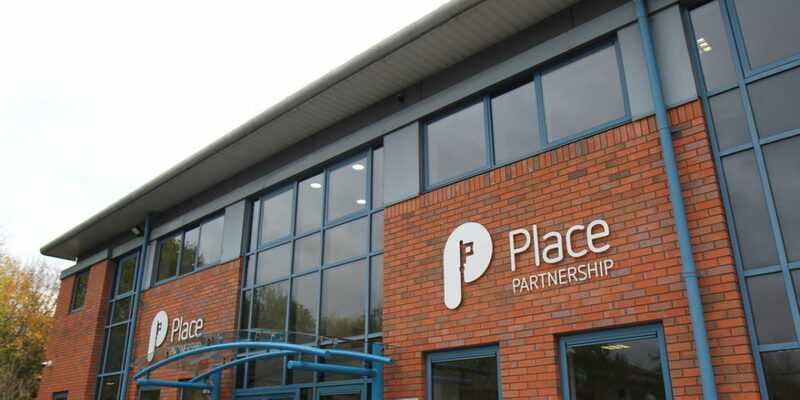 We're putting in the finishing touches ahead of the official opening of Placepro House. We are very proud to announce that we have been shortlisted as a finalist for the ‘Excellence in Professional services’ category at the Herefordshire and Worcestershire Chamber Awards 2018, in association with Sanlam. 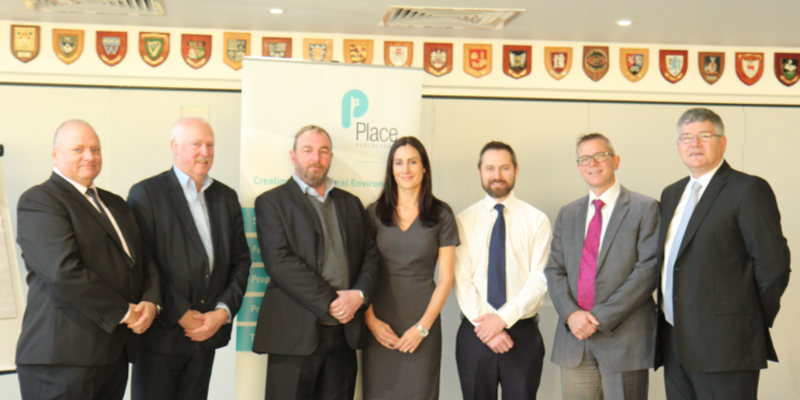 A new facilities management system (Tf Cloud) for Place Partnership and its partners has been launched in time for the new financial year. It is often tempting for organisations to seek savings in their training and development budget, reducing their investment in the most important asset within any business, its people. 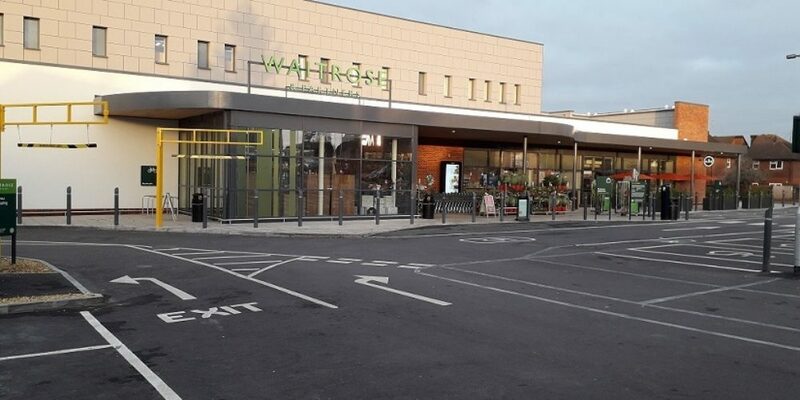 Not only is this a short-term view but is likely to have a long term detrimental impact on the business. For any business to grow they need the next generation of talent who bring with them fresh ideas, different experiences and new inspiration. 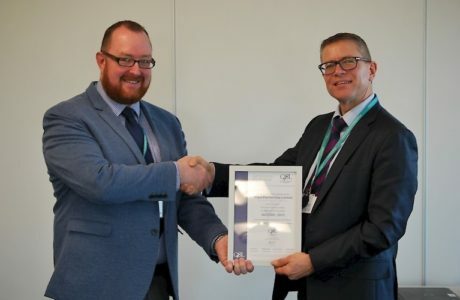 Place Partnership, a Worcester-based property management company, has successfully achieved International Certifications in Quality Management Systems and Information Security. 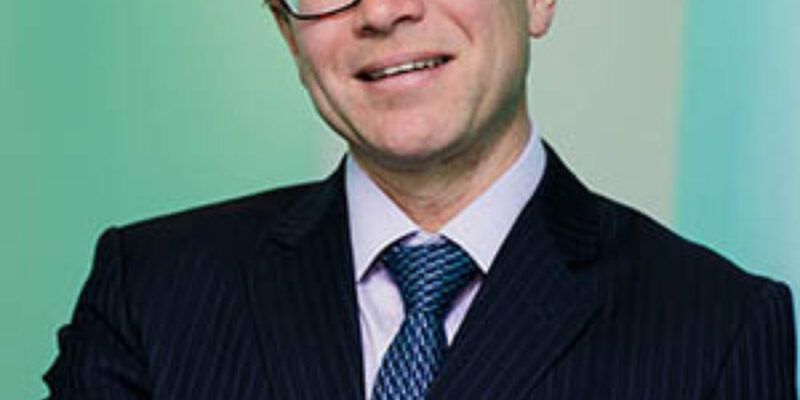 Managing director, Andrew Pollard reveals his thoughts on what the year will bring for Place Partnership. Place Partnership held their first conference for representatives from schools around the region at Worcester RFC this week. Plans drawn up by Place Partnership to make one of Worcester's historic buildings, the Guildhall, more energy efficient and deliver an annual saving of £12,000, have been given the go ahead. 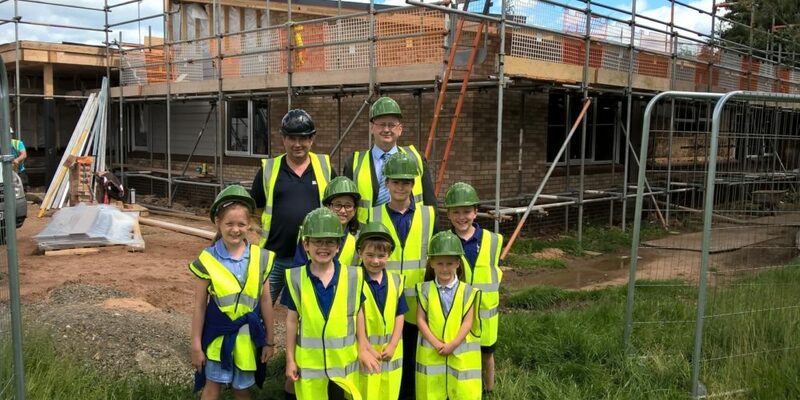 Rushwick CE Primary School is increasing its pupil capacity thanks to a new extension that is currently being built.